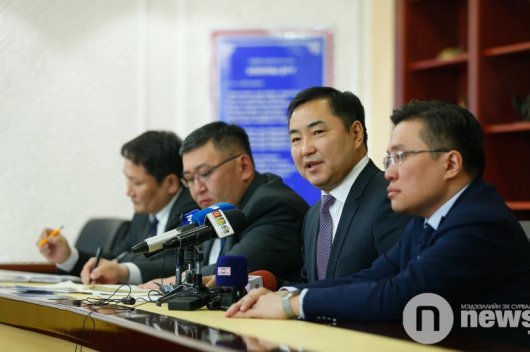 L.Altansukh, leader of the movement said Prime Minister U.Khurelsukh has bribed MPs in order to achieve his own interests and those of his cabinet. Some media sources have reported that the corruption money comes from funds that are overseen by cabinet. 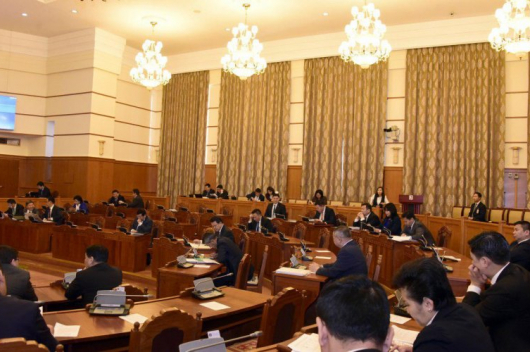 It is claimed that the Small & Medium Enterprise Fund which was overseen by the Ministry of Agriculture and Light Industry and which was disclosed in 2018 as a major source for bribes, was used by Prime Minister U.Khurelsukh to win votes and to stand against dissolving the cabinet. 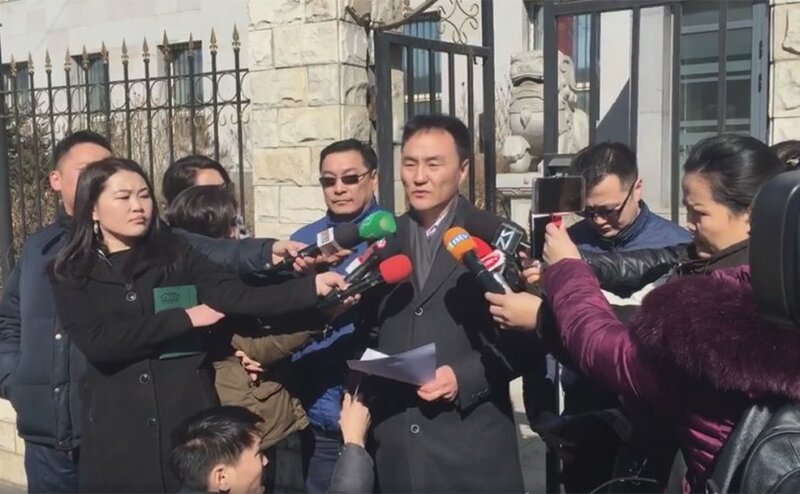 The ‘Nekhuul’ movement is accusing the prime minister of bribery by distributing SME Fund money to MPs. Over 78 thousand companies are active in Mongolia; most of them are small and medium enterprises. The sector provides jobs to a total of 800 thousand people. It was to support these companies that the fund was set up. 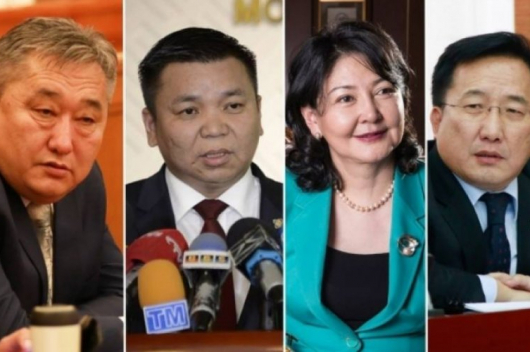 ‘Nekhuul’ and others are saying that MP’s have stolen the money which should have been given to Mongolia’s entrepreneurs. The background to the SME Fund is as follows: In 2009, the Mongolian government expanded a fund to support small and medium enterprises. This provided companies with low-interest loans at 3 percent interest for up to five years and contained 2 billion Mongolian Tugrik (roughly USD 780,000 at today’s exchange rate). The fund is reported to have dispersed loans, totalling nearly 700 billion tugrik, or several hundred million U.S. dollars. The fund was created in – and continues to be overseen by – the Ministry of Food, Agriculture, and Light Industry.